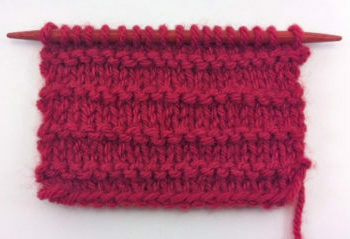 Join Maggie Simmons in knitting this unusual but efficient sweater knitting technique. 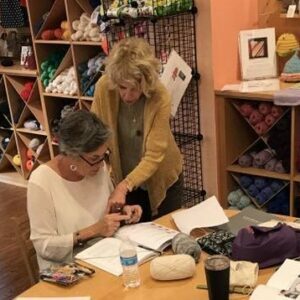 Let her help you walk through all of the steps of this top down sweater designed for a perfect fit. 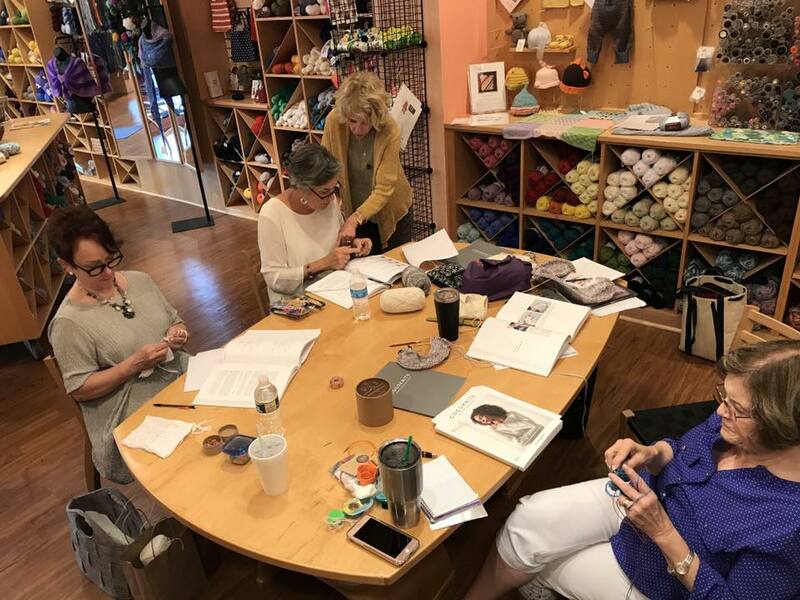 You will need the CocoKnits Sweater Workshop Book by Julie Weisenberger. 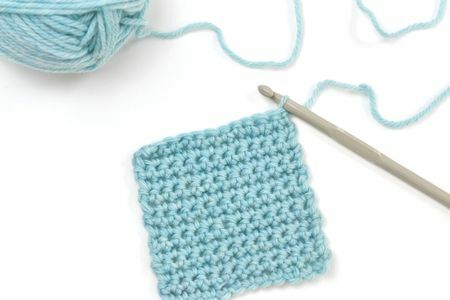 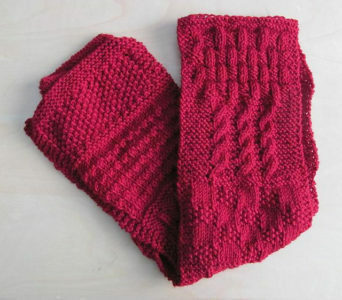 You will knit one of the three versions of “Emma.” This class is limited to 6 students.